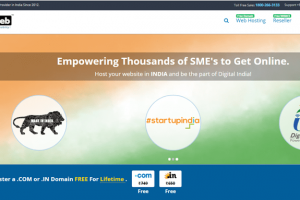 GenHost.in is one of the best web host company in India. GenHost web hosting continuously offering quality cheap web hosting at the lowest price. 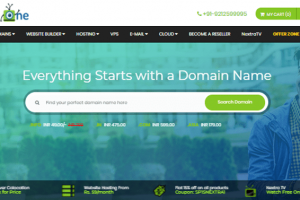 They have more than 3 years of experience in web hosting platform. Categories Reseller Hosting, Shared Hosting, VPS Hosting, Windows Hosting. GenHost Web hosting Solution started to offer unlimited web hosting, Reseller, Master Reseller Packages. 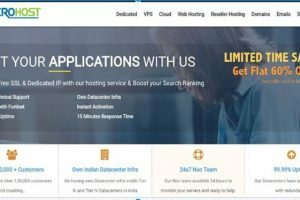 Their main vision is to provide their customers incomparable affordable cheap web hosting services and best technical support. GenHost Web hosting Solution support is really efficient. It’s very quick to have yourself start talking to the customer support via live chat than other hosting providers. Furthermore, they handled my problem efficiently. Great Job Guys. Great helpdesk support. 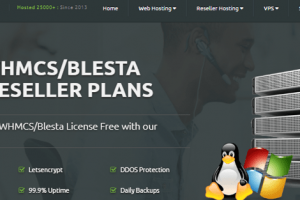 I Have recently started building WordPress sites and began reseller hosting. It’s all a bit new but GenHost Web hosting has been great talking me through and helping me with issues. Good response time too. Top of the Line GenHost Web hosting. They are the best in everything from pricing to technical support. And the people working behind the company are the best: friendly, patient and very, very knowledgeable.